Good news — early-bird residential deadline extended! Good news — we’re extending our early-bird payment deadline to April 1, a savings of $200 off our regular rate. That means you’ll pay $2,195 for our eight-day program, including instruction, iPad rental, housing and dining, and all expenses for tickets, transportation and other costs for our San Francisco and Silicon Valley field trips, and for evening events such as the Stanford Jazz Festival or a trip to the San Francisco Giants ballpark. As always, you’ll learn by reporting real-life stories, which students tell us is the best part about being at Newsroom by the Bay. 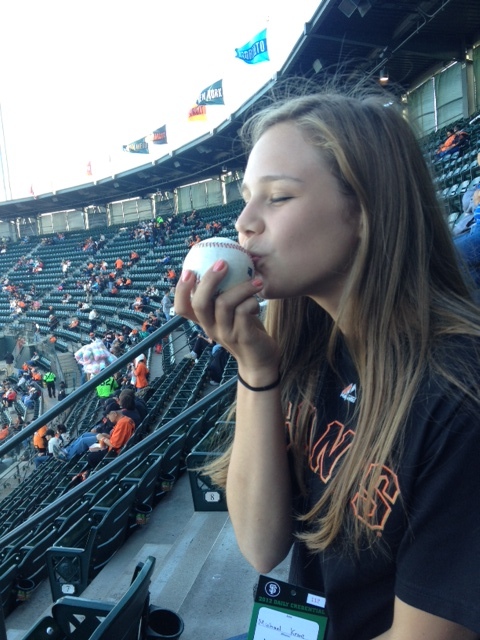 Marisa Anz, a budding broadcaster and member of the Zephyr news team, kisses a baseball she received from a Giants player during the San Francisco Giants vs. Cincinnati Reds game during NBTB 2012. And here’s more: Students who are accepted and pay by April 1 also will be eligible to be entered in our drawing for a free mini-iPad. 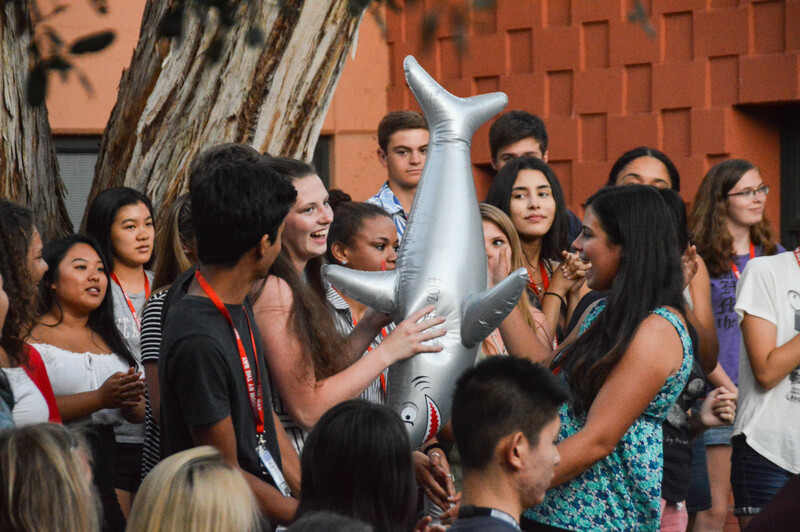 Taking home this powerful digital tool will be a great way to extend the learning you’ll do with your news group on the beautiful Stanford campus. 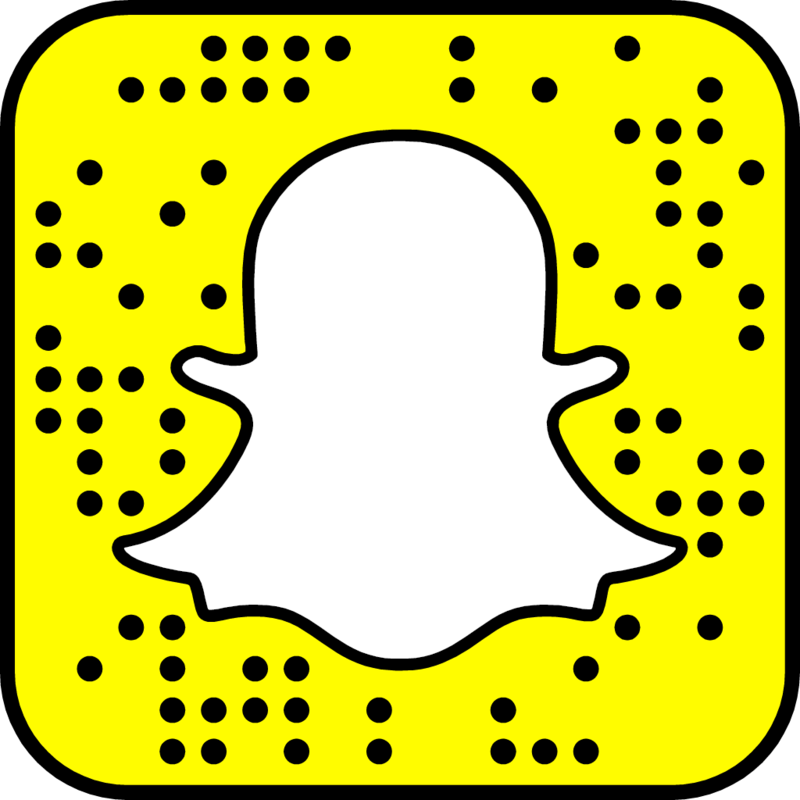 So if you’ve been thinking about applying … now is a good time to check out our online application and take the first step towards summer at Newsroom by the Bay at Stanford. Questions? 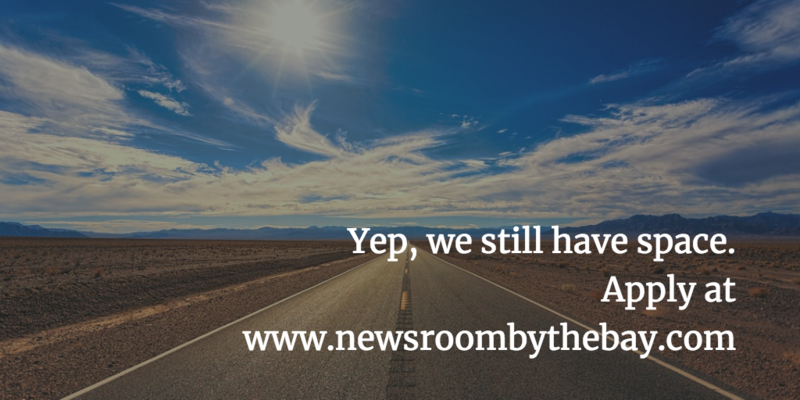 Don’t hesitate to email us at newsroombythebay@gmail.com. We’re happy to help!